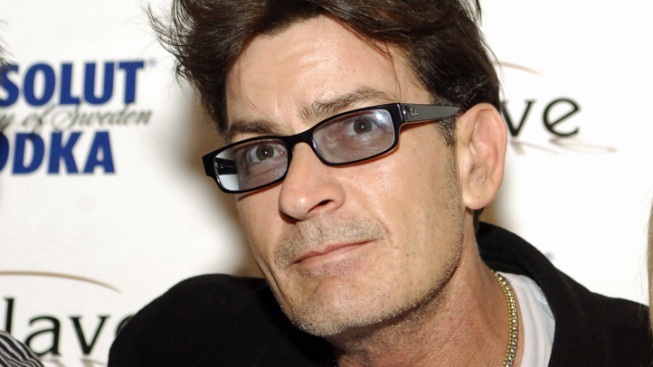 Charlie Sheen lost his court battle Tuesday to regain full custody of his twin boys from his ex-girlfriend Brooke Mueller. The closed-door hearing lasted about 90 minutes. Sheen's lawyers had argued that Mueller's recent trip to rehab made her an unfit mother but the judge wasn't persuaded based on Sheen's recent behavior. "It's not a shock the judge would deny Sheen's custody request," said NBC LA Legal Analyst Royal Oaks. "This isn't a ping-pong game where you toss the kids back and forth. It was just a month or so [ago] that the judge felt the allegations against Sheen of instability and possible violence were justifying taking the kids away from him." Sheen avoided the cameras coming in and out of the courthouse. However, his ex-wife Brooke Mueller was surrounded by them. "I have to get to my car," said Mueller when asked about the hearing outside the courthouse. Superior Court Judge Hank Goldberg excluded all members of the media, saying it's in the "best interest of the children." On March 1, authorities removed the boys from Sheen's home. 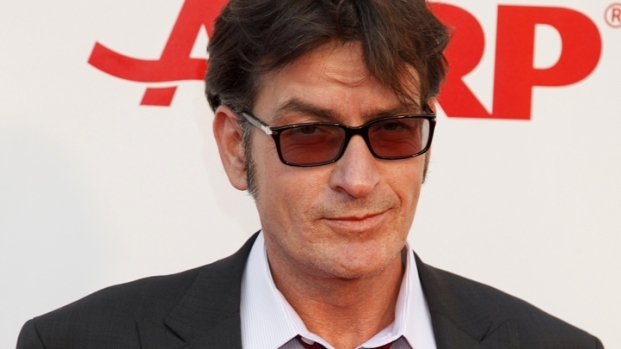 Sheen, 45, and his estranged 33-year-old wife announced a custody agreement last month. The agreement was announced about a week after Mueller obtained a restraining order against Sheen. The other case involves Sheen's lawsuit against his former employer. That lawsuit, filed in March, names Warner Bros. and Chuck Lorre, creator of "Two and a Half Men." Sheen seeks punitive damage and recovery of unpaid wages. He was fired in March from the show.